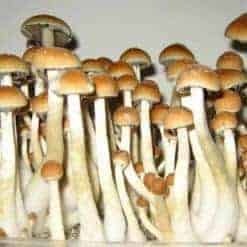 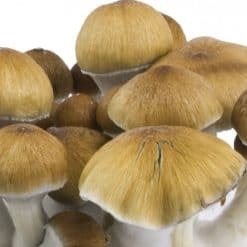 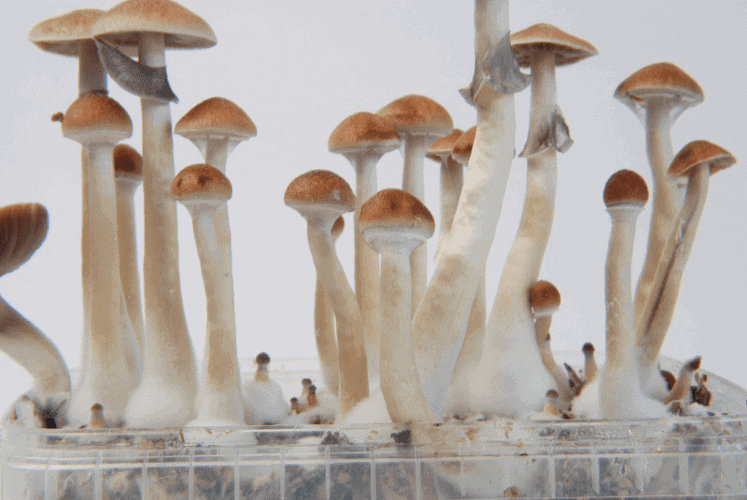 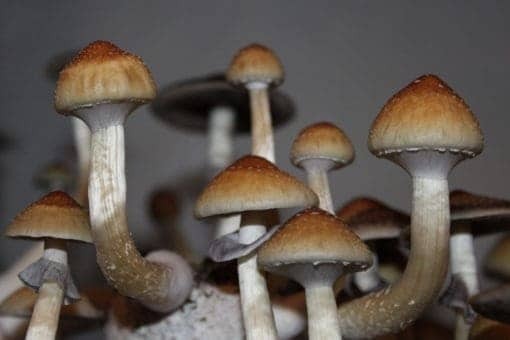 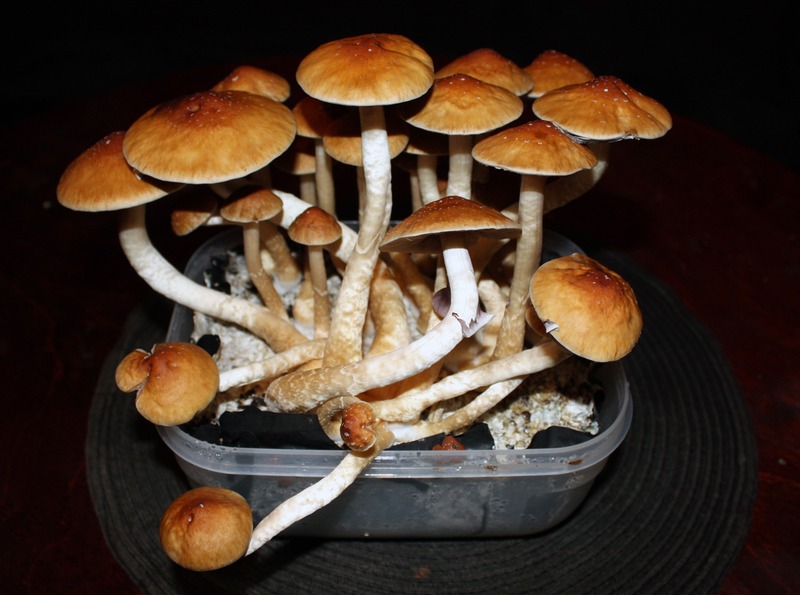 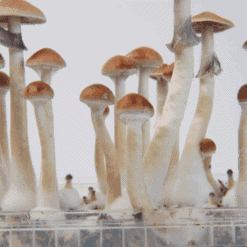 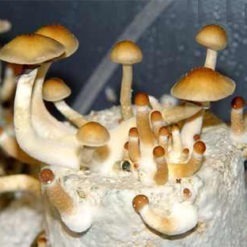 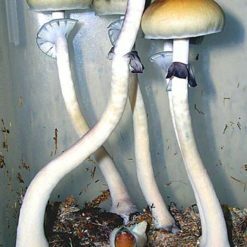 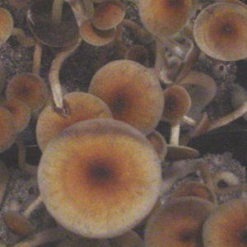 The B Plus (B+) mushroom is a very-easy-to-cultivate psilocybe cubensis strain. 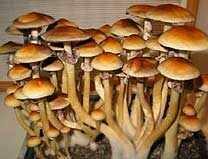 Description: B+ is a very-easy-to-cultivate and fast growing strain. 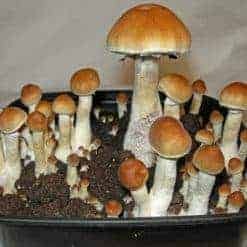 Ideal growing circumstances are best if you want to create really large mushrooms, especially a substrate that is rich of nutrients. 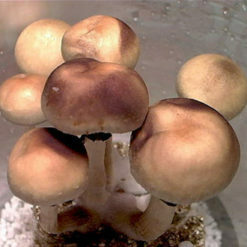 A really big caramel colored cap will be formed then. 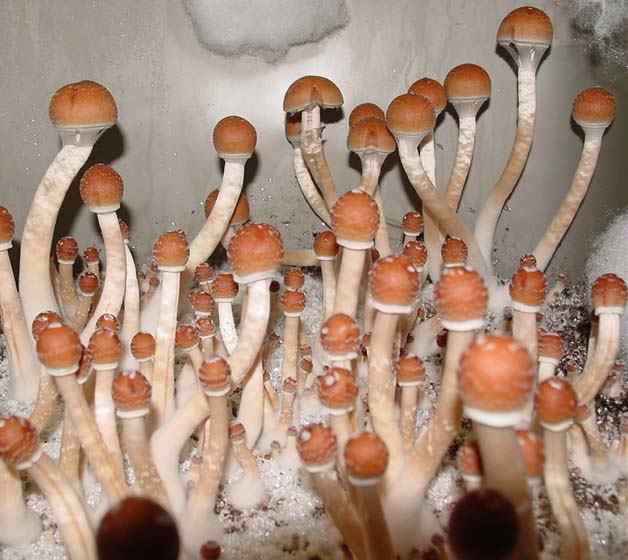 But, these mushshrooms will also grow quite well under mediocre conditions.